Parkmonkey helps businesses to fully utilise their parking asset. 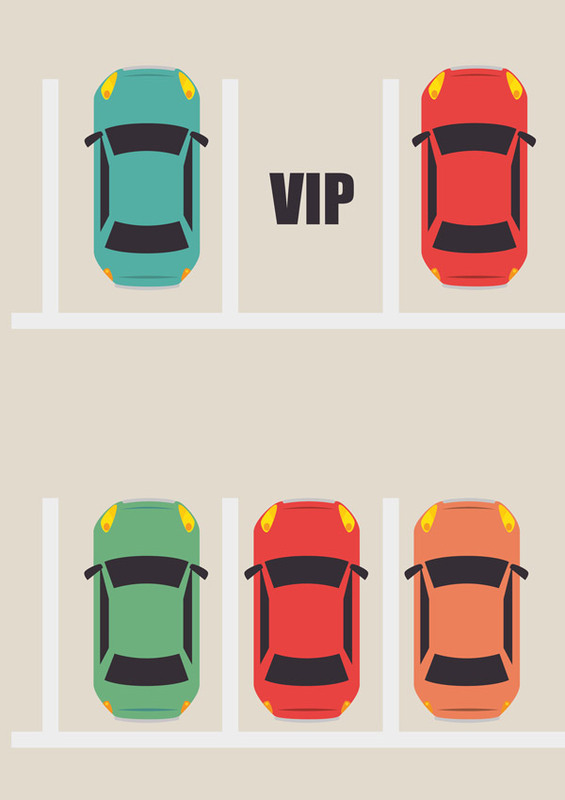 Whether you have too much parking space, or not enough, Parkmonkey can help. So you don't like seeing empty spaces wasted? Colliers International research shows that a typical CBD car space is empty 30% of the business week. Parkmonkey connects parkers to unused commercial parking spaces - on a casual basis. Thousands of Australians are using the Parkmonkey app to find parking in Sydney. Unlock a new revenue stream for your business by sharing your currently wasted asset with your neighbours. Your car park needs swipe card access? No problem. Parkmonkey has developed a unique Building Access Device to safely allow casual access for approved Parkmonkey members into secure car parks. Your car park is fully booked some days? No problem. Parkmonkey has developed a flexible, live calender for businesses to make their parking available on a casual, daily basis. You keep complete control of your asset, keeping every bay on the days you need them, selling vacant bays on the days you don't! Most organisations would love to have the problem of how to make use of an over-supply of car parking. Much more commonly, management struggles with acute parking shortage. The cost to your bottom line, of losing one valued staff member, because you can't provide a car space, can be high. You should never have to say "no" to a staff parking request when you have a vacant space in your car park. Parkmonkey licenses a low cost "internal" car park sharing platform that allows a business to reduce wasted space by better sharing a limited resource among staff - like "hot desking", we call it "Hot Parking"
Find out more about "Hot Parking"